Shock wave treatments can help your horse to return to work more quickly and has more than a decade of clinical success behind it. 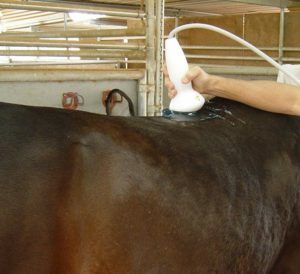 Shock wave treatments can help your horse to return to work more quickly and has a more than a decade of clinical success behind it. The ProPulse is covered by most all insurance companies (up to 3 treatments) so it’s a beneficial option to owners. 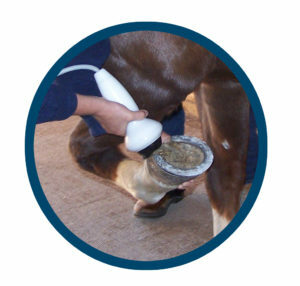 For more information, visit www.PulseVet.com.